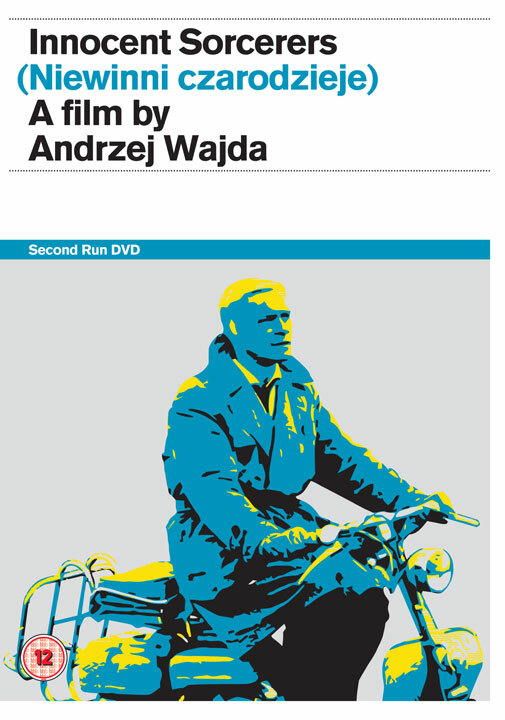 Second Run DVD presents a second volume in its Polish Cinema Classics series. Gathering together films from three of Poland's acknowledged master filmmakers, this special edition 3-DVD box set contains these celebrated films fully restored in new director-approved HD masters and released for the first time ever in the UK. Adapted from Polish Nobel laureate Władysław Stanisław Reymont's classic 1897 novel, The Promised Land is the story of three young friends united in the ruthless pursuit of fortune. Nominated for the Best Foreign Film Oscar® and presented here in its original uncut cinema version, Wajda's lavish epic is a Dickensian tale of greed, human cruelty and betrayal. Zanussi's landmark film is an insightful fusion of science and art - and is as much a philosophical essay as a dazzlingly kaleidoscopic narrative feature. A cinematic mosaic of precision, intellect and emotion Illumination became a defining event for a whole generation. Marczewski's anti-totalitarian satire is a darkly comic examination of the nature and effects of censorship, directed by one of Poland's leading intellectual - and much censored - filmmakers. Multi-award-winning, and with shades of Keaton's Sherlock, Jr. and Woody Allen's The Purple Rose of Cairo it is a key film of the seismic political change of 1989. "For many Polish viewers the Wajda film of the greatest relevance became The Promised Land"
"A rich mixture of dark political satire and poetic allegory"
• Presented from a superb new high-definition restorations of the films, approved by the filmmakers. • Newly filmed, exclusive interviews with directors Andrzej Wajda, Krzysztof Zanussi and Wojciech Marczewski. • A Trace (Ślad) - Marcin Latałło's acclaimed 1996 short film about his father, Stanisław Latałło, the lead actor in Illumination. • New and improved English subtitle translations. • Booklets featuring specially commissioned new essays on the films by David Thompson, Michał Oleszczyk and Michael Brooke. (Niewinni czarodzieje) is also available on Second Run DVD as part of the Polish Cinema Classics Box Set or as a separate release.